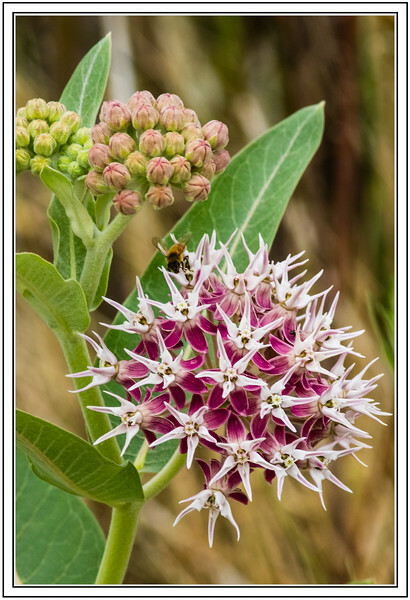 Outstanding capture of the milkweed...one of the best I've seen for this flower! Pretty flowers, nicely composed image !! Beautiful shot Rick! Happy Thanksgiving! Great catch of this beautiful flower head! What a lovely shot. Such a pretty flower. Happy Thanksgiving to you and Joyce and your family.